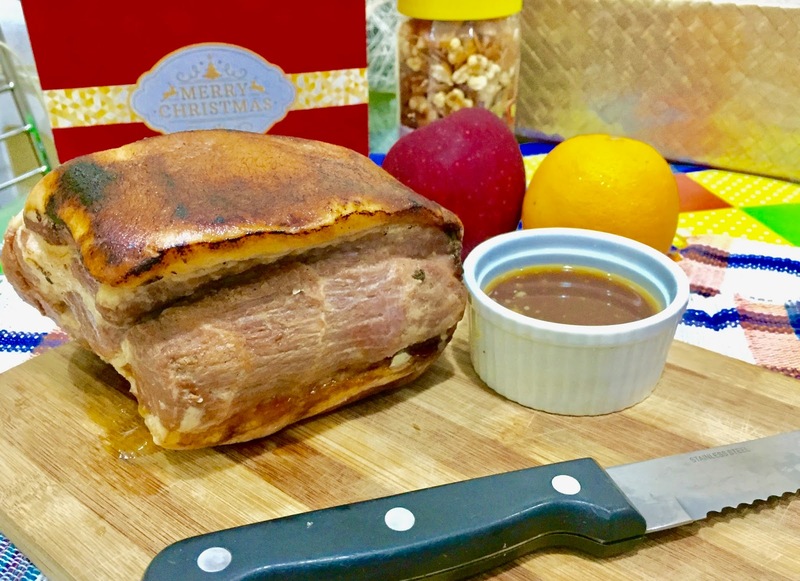 What a year 2016 has been for the Philippine food scene, so many restaurants opening doors, many international brands establishing their foot hold of the hungry palates of Filipinos, and of course our own Filipino chefs and restaurateurs, creating magic with Filipino dishes and other international flair alike, and it has indeed been an interesting year for the Philippines this 2016, and looking forward to a new year of great food experiences this coming 2017. 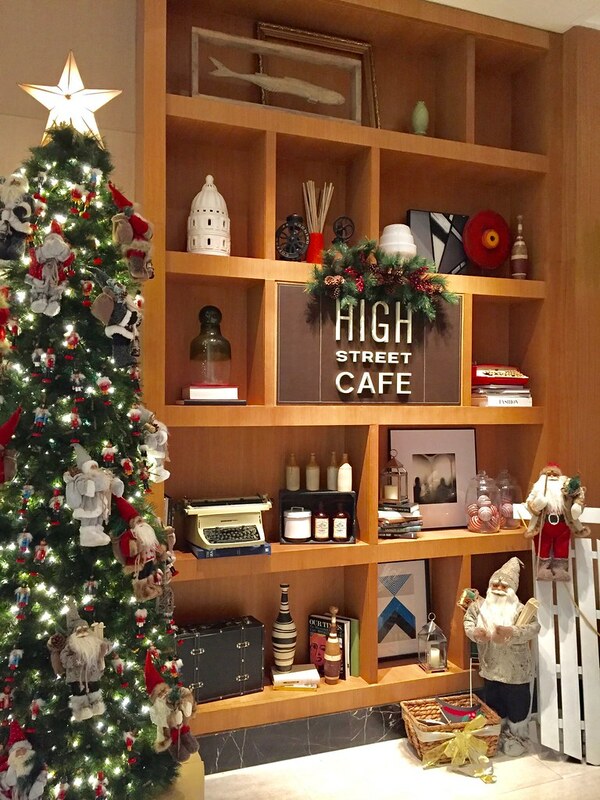 And for our last blog post for the year, we have one of the newest hotel buffet places that have opened in the metro, High Street Cafe at Shangri-La at the Fort. 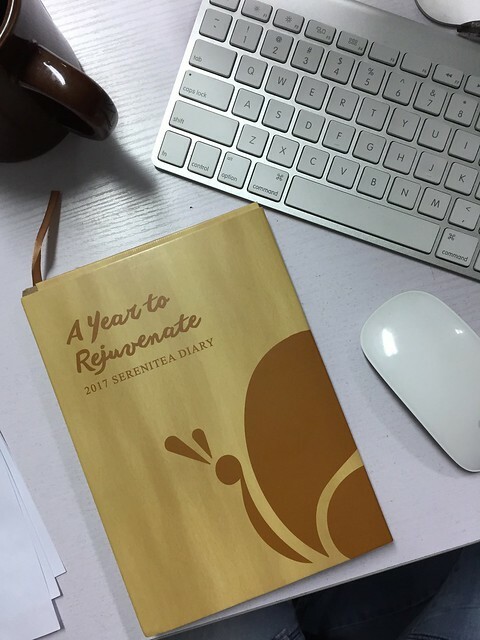 Flash Giveaway: 2017 Serenitea Diary for 3 winners! 2017 is almost upon us, and what a way to end the year 2016 and start the year 2017 with a Giveaway! Thank you so much for the support for the past year and we are giving away 2017 Serenitea Diary to not 1, not 2 but 3 winners! So what do you get with the 2017 Serenitea Diary, here are some of the features you will love. As 2016 nearing its end, Marco Polo Ortigas Manila’s Vu’s Sky Bar and Lounge will host a New Year’s Eve countdown high above the city, located on the topmost floor of the hotel on December 31, 2016. Toast to a new year with the famous Spirit of ’67 band, as it takes the center stage from 9PM-onwards. For only Php 1,250 per person, enjoy one welcome drink with a cool vibe and a stunning view of the city. Complementing the magnificent party is a well-curated line-up of dishes that is a good mix of Filipino, Spanish, and other Mediterranean favorites. Splurge on Vu’s amazing featured cocktails such as the five flavor of the classic elemental forces in 5 refreshing drinks, and specially crafted ice ball cocktails. No plans to go out of the country or go to your provinces? Well, here is the next best thing! 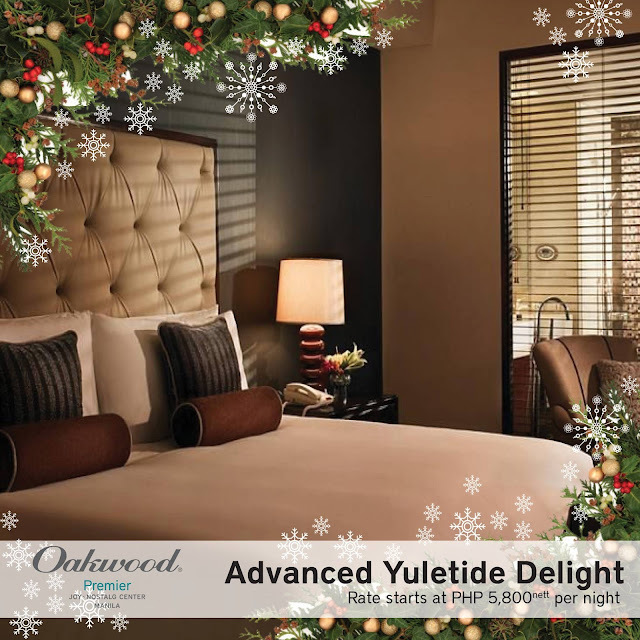 Enjoy the empty streets of Manila and book a night or two at your favorite hotel property in the metro, having sumptuous meals, utilizing the hotel amenities, spend time with the family and have a wonderful Holiday season. 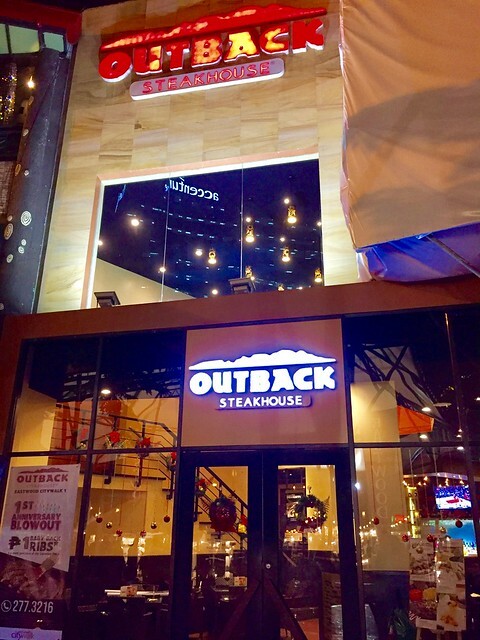 Outback Steakhouse, one of the best steak houses down under, is bringing excitement to the Manila Food Scene, as they bring out for a limited time offer, new dishes collectively called The Great Aussie Eats. Yes, we know how Outback steakhouse has conquered our hearts and our stomachs through the years, but these four new dishes each with unique and bold flavors along with fresh produce and ingredients will definitely let fall in love with them once more, and as well satisfy your cravings. So when you arrive at a Outback Steakhouse, just kick back, relax, just like when you're at the Land Down Under, none of the stress, only great food at affordable prices. 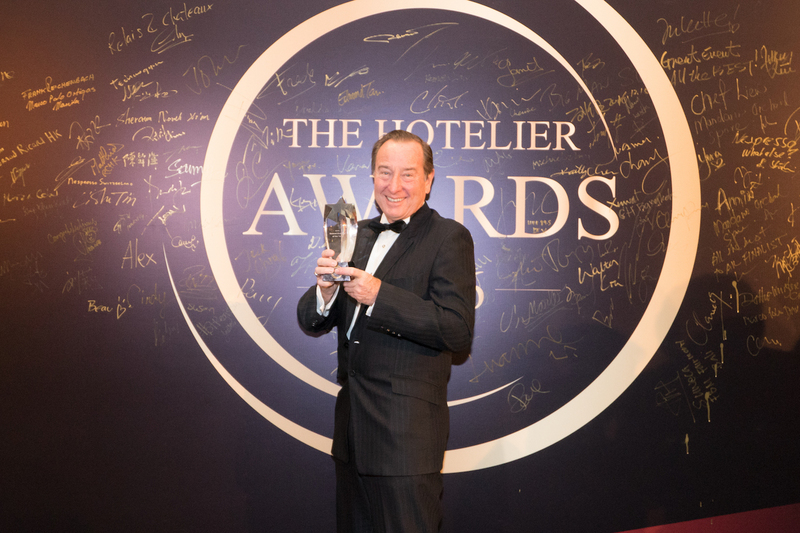 The BMW Hotelier Awards, a ceremony which honours the dedicated professionals of the hotel industry, held its 3rd edition on Thursday 15th December 2016, at The Parisian Macao. Over 400 hoteliers and industry professionals gathered in the grand ballroom to await the announcement of this year’s award winners. The BMW Hotelier Awards celebrates the most talented and hardworking professionals that bring life to a hotel, whilst also inspiring the younger generation to join this ever-growing industry, by giving newcommers – the millenials – greater job rewards, recognition and a clearer sense of career path. This year saw applications from over 200 properties from 62 different brands. 2016 also marked the debut of the ASEAN competition, which opened up the platform to an additional ten countries. Winners of each category, for both Greater China and ASEAN, were decided by the expert judging panel through a two-round process and based on a combination of facts presented in the applications, interviews, and testimonials. Barkada Bonding Over Greenwich’s Ultimate Overload Pizza! The most memorable moments are even more exciting when they are shared with our barkada. Reunions, random get-togethers, and celebrations are even more highlighted when they are spent with friends both old and new. 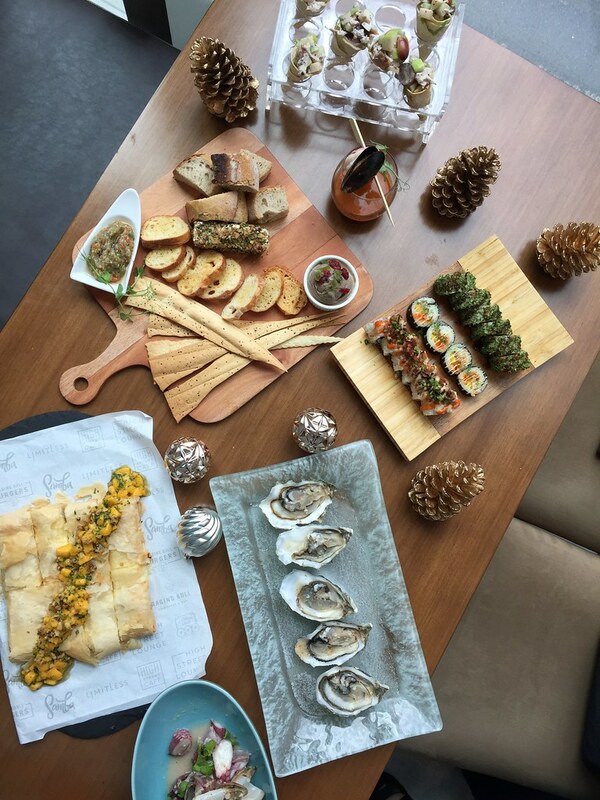 Bond with your friends over the Ultimate Overload by Greenwich. 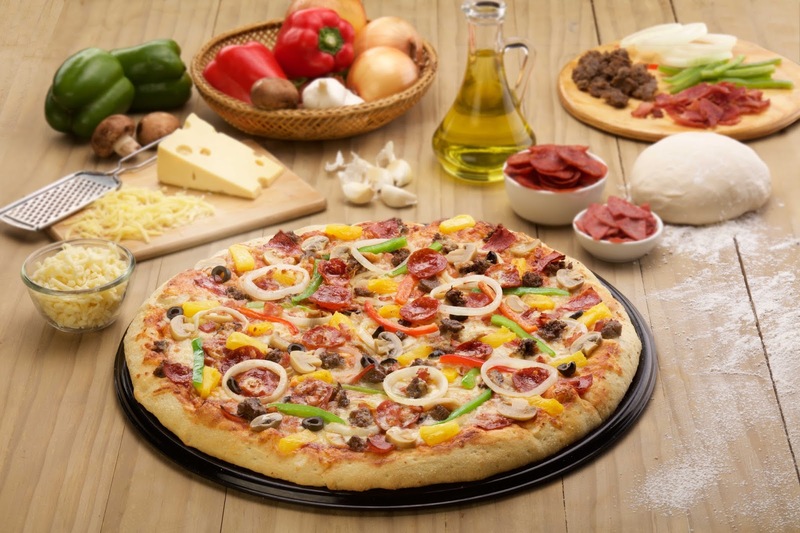 This everything-on-it pizza is generously made with mozzarella and cheddar cheese and topped with a total of 13 different kinds of toppings that showcase a variety of meat and vegetables. With this wonderful blend of ingredients, each bite is sure to satisfy everyone’s taste buds. 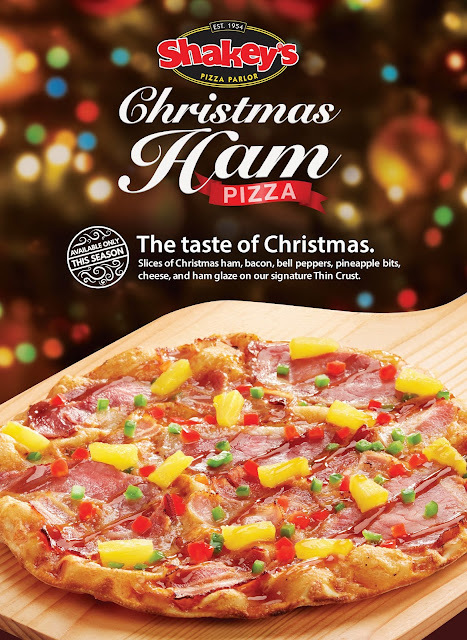 Despite being fully loaded, each slice is sure to make you want more. This pizza plus your barkada is indeed the #UltimateBarkadaBlend. Ramen lovers rejoice! 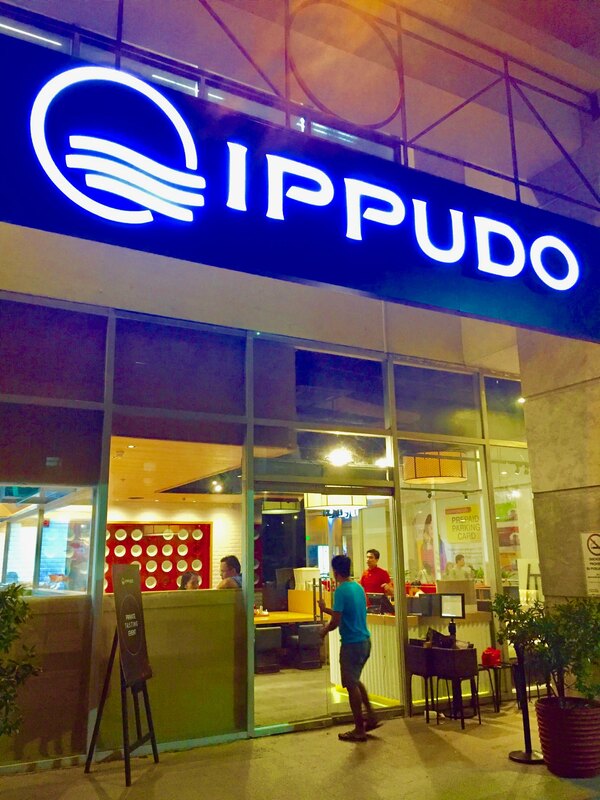 Ippudo, one of Japan's most famous ramen places and one of the Philippines most sought after ramen shop expands to the East and opens shop at Eastwood City Libis. Finally, Filipinos from the East side of the Metro, get to taste the authentic ramen goodness that Ippudo has to offer. Nothing makes people come together quite like the holidays. The dazzling lights, constant serenade, and chilly weather work together so nicely, somehow making you want to come home with each passing day. 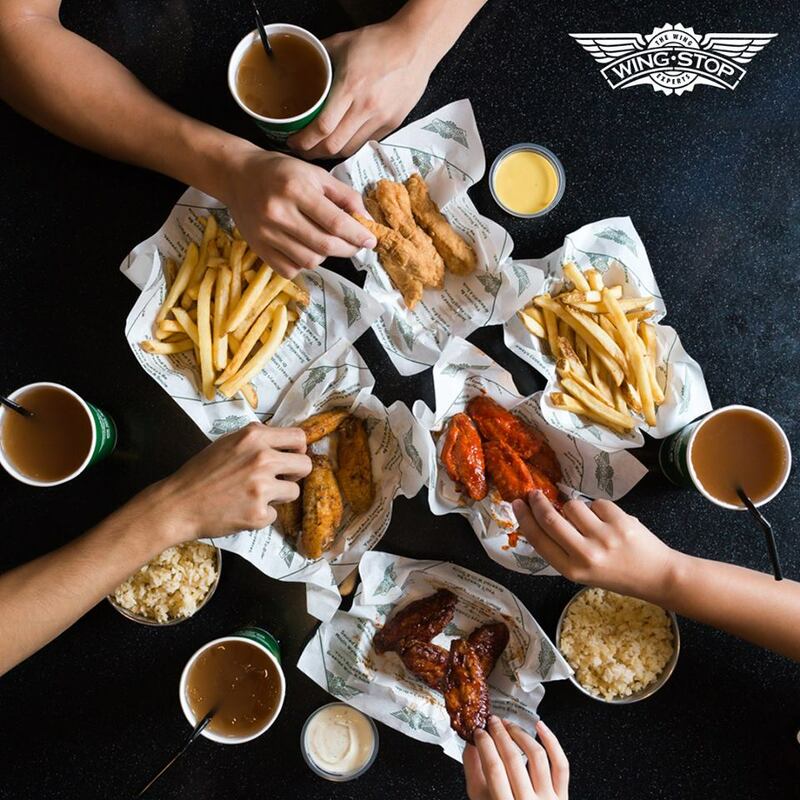 And when everybody’s together, nothing beats catching up while indulging in treats that carry the familiar cheer of the holidays. That is why this season, Shakey’s is bringing some holiday favorites together in a special pizza that’s equal parts delicious and nostalgic. The phrase “locals know best” is true when it comes to travelling abroad. 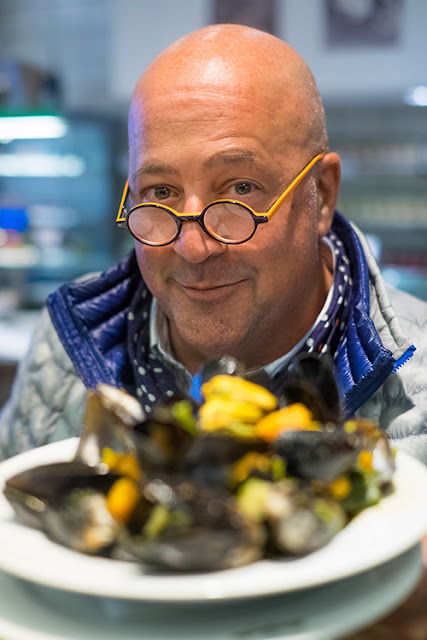 Be it in the city or outskirts of a town, you can always trust a local cab driver to recommend you their local best eats and sightseeing destinations, and that is how Andrew Zimmern is going to travel in his new series of Andrew Zimmern’s Driven By Food! Forgoing all the pre-trip research and read-ups, Andrew will go on spontaneous road trips across the globe as he hunts for authentic local favourites, all recommended by experienced cabbies! In Andrew Zimmern’s Driven By Food, Andrew will entrust his itinerary to cabbies who will bring him on a unique journey to uncover the city’s must-try and give viewers an eyeful of entertaining behind-the scenes adventure, exploring the unique food and culture of each city from a brand new perspective. 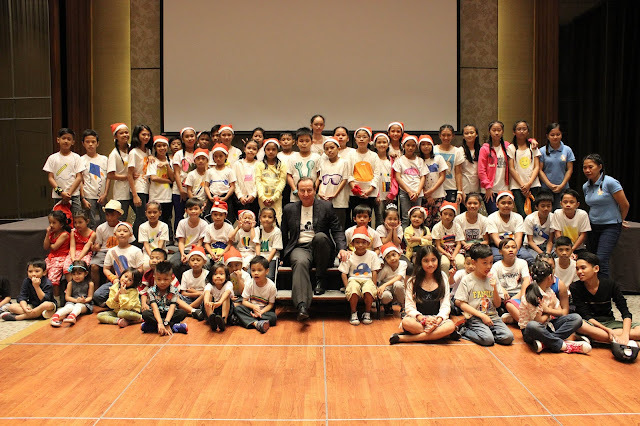 Marco Polo Ortigas Manila’s Associates and General Manager, Frank Reichenbach, welcomed the kids of Christian Mission Service Philippines to spend their Christmas party in the hotel. Held last December 10 at Marco Polo Ortigas Manila’s Grand Ballroom, the kids from Christian Mission Service Philippines spent an afternoon of fun games, delightful food, and surprising gifts. A heartwarming performance from the kids of Christian Mission Service Philippines entertained everyone present in the event. Christmas presents were also given to the kids. Jumbo Cups are back!!!!! It's Serenitea's Jumbo Anniversary treat! It's the most wonderful time of the year! Yes it's the anniversary of Serenitea, and once again to celebrate their anniversary, they are bringing back Jumbo cups!!! 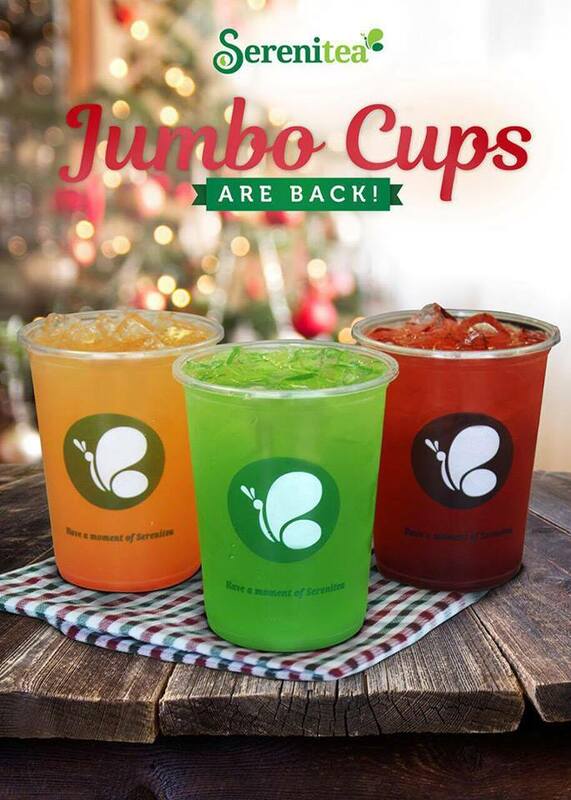 Get these Serenitea Jumbo Cups from December 19 - 21, 2016 only! 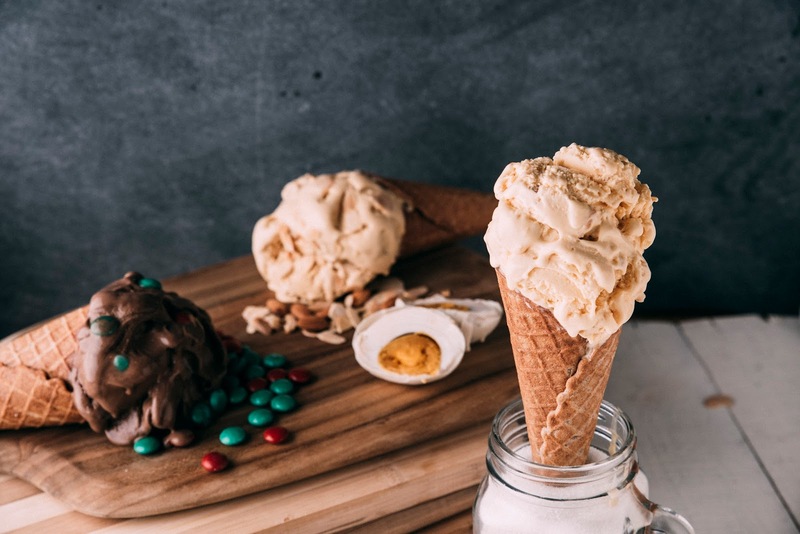 True gelato lovers are in for a treat as Casa Italia introduces flavors that capture the essence of Christmas. Made with only the most premium and natural ingredients, Casa Italia’s Christmas concoctions are a perfect complement to their current range of authentic Italian gelati which have enticed even the most discriminating palate since its launch in the Philippine market in 2015. 19 years of inspired coffee moments with Starbucks! Good things happen when people get together. 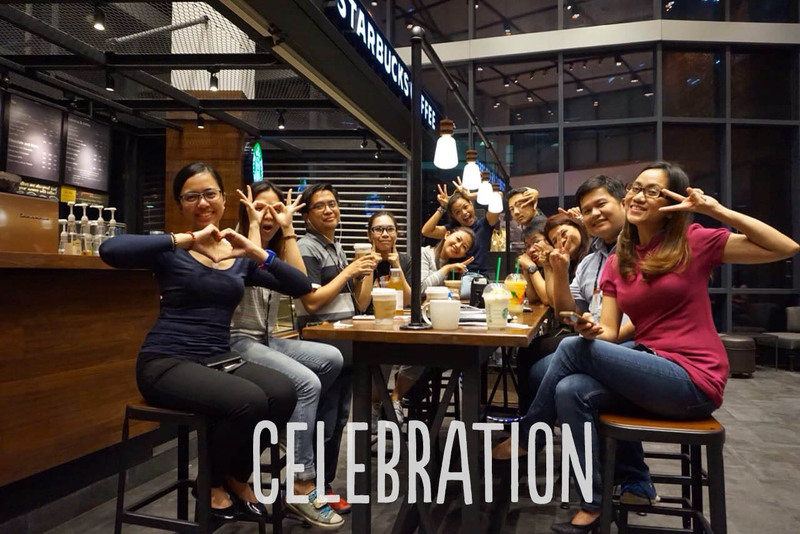 This is why, for 19 years, Starbucks Philippines has made it a mission to inspire and nurture the human spirit, one person, one cup, one neighborhood at a time. Its stores serve as the venue where people meet to spend unforgettable moments together. Knorr Cookfest on it's 6th year! Knorr has been a staple to every home in the Philippines, thru the years it has been in our kitchens, our dining tables and almost everywhere at home. 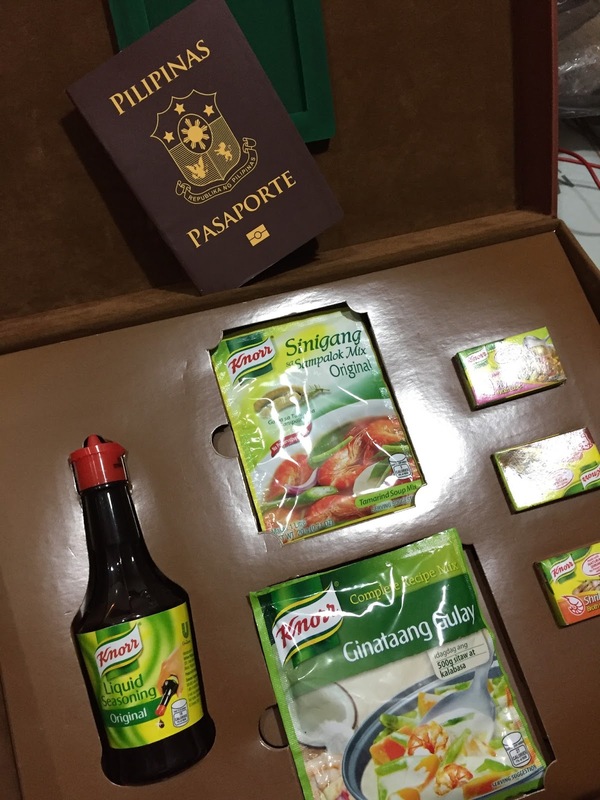 With Knorr Cookfeast 2016, our goal is to tap as many household as we can and teach all Moms on new recipes they can use Knorr to delight their families, thru the program #KnorrLutongNanay. 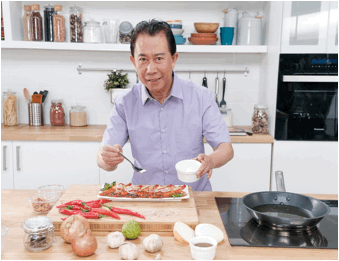 This year, we add focus on Philippine Cuisine. Spotlight on each region’s best and most beloved dishes: Ang kanilang mga PAMBATO at Specialty na lutuin. What images come to mind when we hear the word "Christmas?” A child with eyes wide open in awe of the sparkles that come with the season. Glitter is everywhere, and the lights twinkling amidst the vast night sky. Christmas is the smell of hot cocoa on cold mornings while curling up beside a gigantic tree. Let Makati Shangri-La turn these images into reality with The Grand Getaway: Holiday Sparkle. “Christmas is a time of joy. 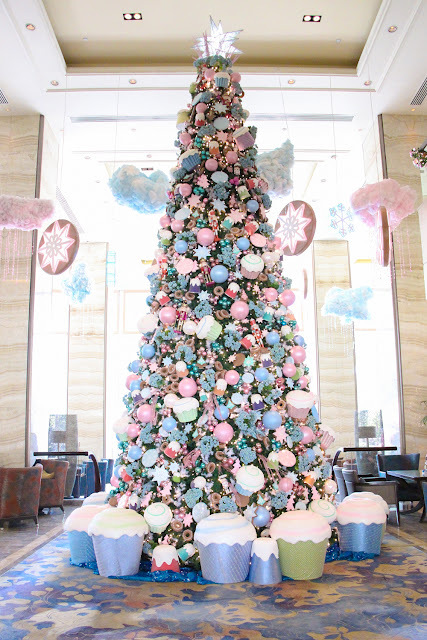 Visit Makati Shangri-La and surround yourselves in the joyful sights of Christmas’ glitter and shimmer. Discover the silver castle adorned with touches of crystal and classic pieces, sparkling trees ad glowing chandeliers. 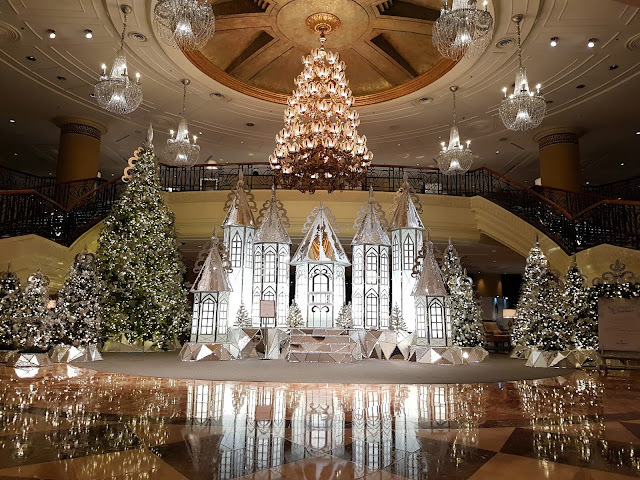 We have illuminated the entire hotel lobby in grandeur and elegance in anticipation of the brightest season,” says Patricia Javier, Director of Communications for Makati Shangri-La. From dreamy gondola rides, enchanting arias by an international musician, and artists creating their masterpieces to amours enjoying sumptuous meals, and stylish couples wearing the latest Italian fashion, the setting had all the elements of la dolce vita which was theme for the launch of the new Swiss Miss Chocolate Hazelnut from the world-famous chocolate powder drink brand. Baked treats and exquisite wines in pretty holiday packaging from Italianni’s are the perfect presents to give loved ones, friends, clients and collegeaues. You can also bring some to the office or at home to enjoy during the Holidays.